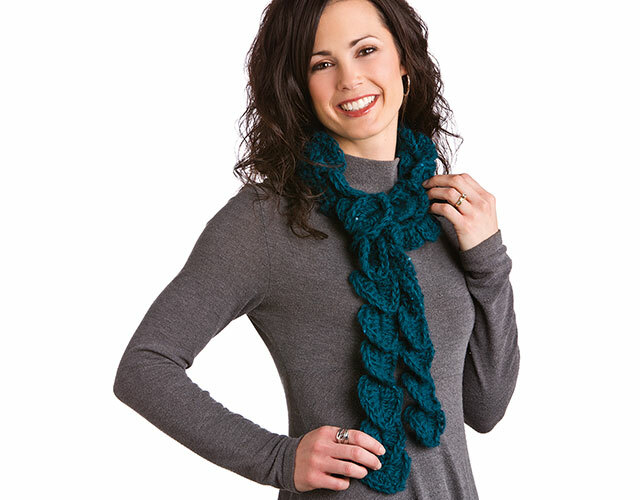 See why many crocheters rave about the crocodile stitch! 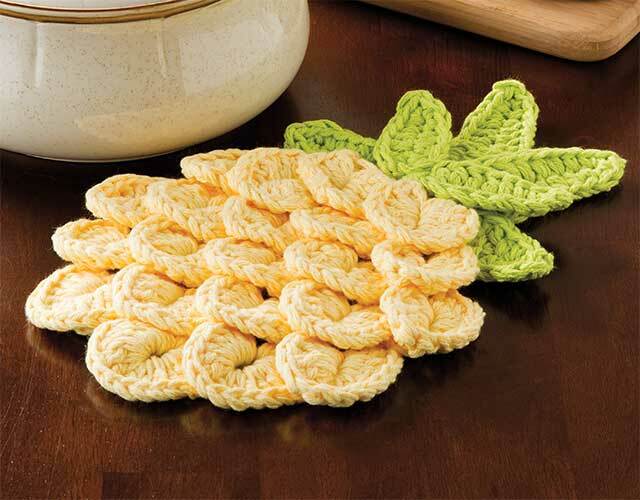 Nine pretty crocodile stitch patterns included in class. Find out more in the Class Description below. 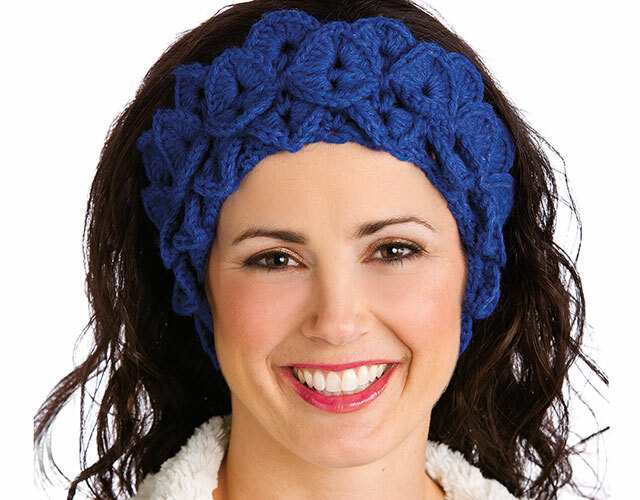 Are you a crocheter who enjoys learning new crochet stitches? If so, you won't want to miss this exciting crochet class taught by longtime designer and instructor Debra Arch. 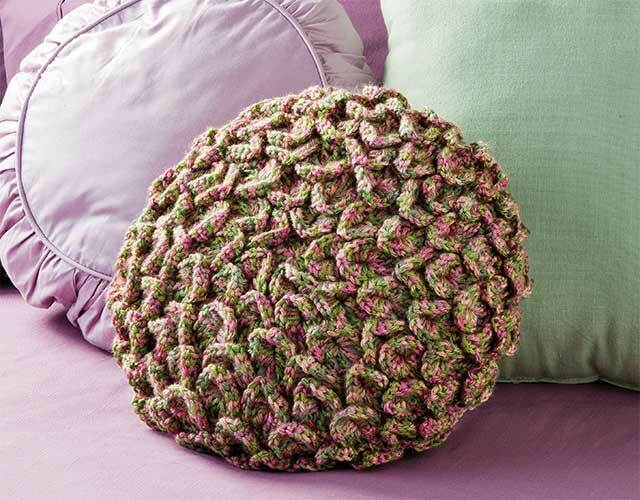 Crocodile stitch is a favorite among many crocheters because of its interesting texture and dimension. In fact, it gets its name because the stitches actually look like crocodile scales! Beginner crocheters able to chain, single crochet and double crochet will be able to successfully complete this class. I enjoyed this class. It was done so that even a beginner could easily follow it. The only thing that would make it better would be to make it easy to advance from one project to the other. I enjoyed the instructor, and thought she was very personable and skillful. I also made the owl purse from the downloaded instructions, and it came out very cute. The instructions were complete and easy to follow. Not sure why but my class was a little blurry. There were also sometimes that I thought to the person who was filming should have focused in on the yarn and hook as the stitches were being made. It took some attention and patience with stopping and reviewing but I was able to make the the crocodile stitch and accomplish the scarf for two friends for Christmas so I think the class was worth it. This is one of my favorite stitches and I'm happy that I can do it on my own now. I really enjoyed the class. Instructor was very thorough in explaining the stitch in each of the individual projects. 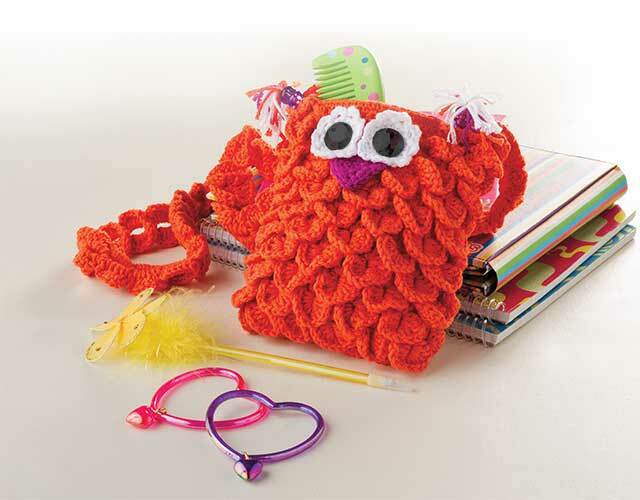 Would definitely recommend the course to intermediate level crocheters. Thank you for sharing your fantastic crocodile stitch techniques, you are a brilliant teacher and I loved the class.